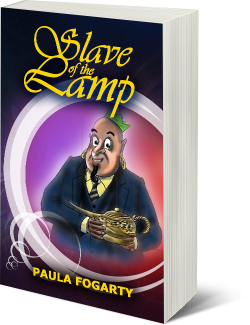 Now in his second year of apprenticeship as Slave of the Lamp, Rufus Tyler is worried he’ll never be assigned another adventure with Heroes Inc. 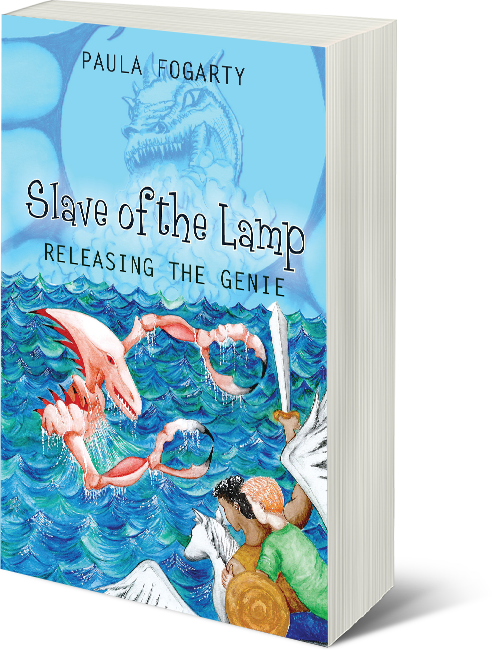 Releasing the Genie is the second book in the series Slave of the Lamp. 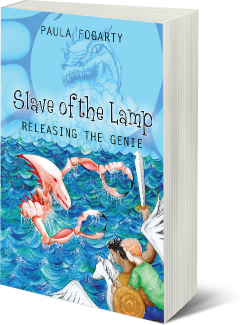 The hero, Rufus Tyler, is a fourteen year-old boy who loves travel – especially if it involves fire breathing dragons, devilish demons and mad assassins.